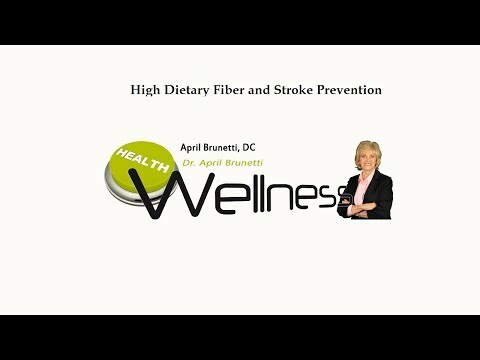 In this video, Fullerton Chiropractor, Dr. April Brunetti, shares the link between high dietary fiber intake and the prevention of strokes. Strokes are the second most common cause of death worldwide and a leading cause of disability. Increasing fiber just seven grams a day was associated with a 7% reduction in stroke risk. 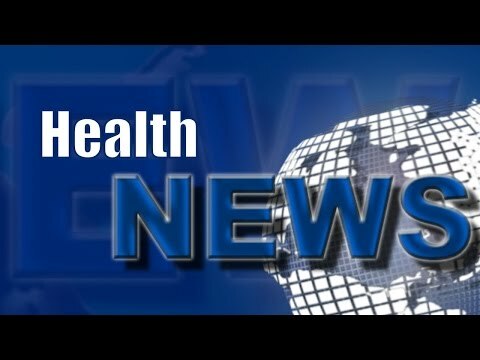 Watch this video now to find out how even a 13 year old’s diet can make them susceptible to stroke. Click the Red More Button in your email or the image below if you are on our website. Chiropractor Fullerton CA Can Athletic Performance Be Enhanced? 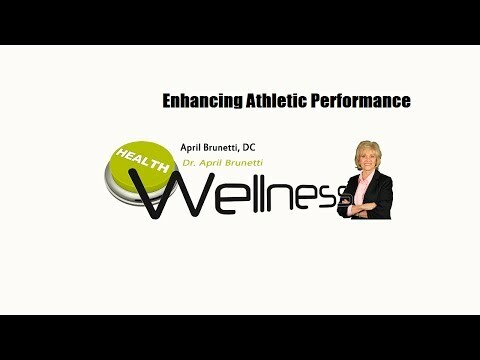 In this video, Fullerton Chiropractor, Dr. April Brunetti, shares how chiropractic is effective in enhancing athletic performance. Through spinal manipulative therapy, performance is improved since it is through the full use of the nervous system that peak performance can be achieved. Chiropractic is the only form of care available to deliver subluxation free 100 percent nerve flow and that peak performance is possibly only with chiropractic care. Watch this video now to find out why. Click the Red More Button in your email or the image below if you are on our website. Chiropractor Fullerton CA When life hands you lemons should you make lemonade? Your personality traits can have ‘life or death’ impact on your health. A recent study found that a pessimistic attitude increases the risk for death from heart disease. Watch this video now to find out if being optimistic also has an effect on your health. Click the Red More Button in your email or the image below if you are on our website. Chiropractor Fullerton CA Are You Being Emulsified? Additives that are linked to obesity and colorectal cancer are being added to your food. And, they aren’t just found in fast foods—they’re also found in some so-called health foods. Watch this video now to find out what these common additives are and what you need to know to avoid them. Click the Red More Button in your email or the image below if you are on our website. 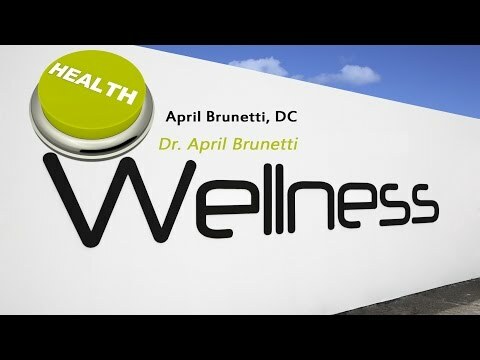 In this video, Fullerton Chiropractor, Dr. April Brunetti, shares a recent study from the Journal of the American Medical Association that showed there are certain foods that are associated with a lower risk of death. Do you know what these foods are? 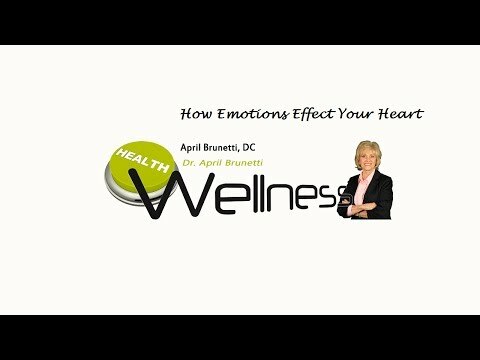 Watch this video now to find out what the researchers found out. Click the Red More Button in your email or the image below if you are on our website. Chiropractor Fullerton CA – To Smoothie Or Not to Smoothie? Chiropractor Fullerton CA – Can you survive on less sleep?